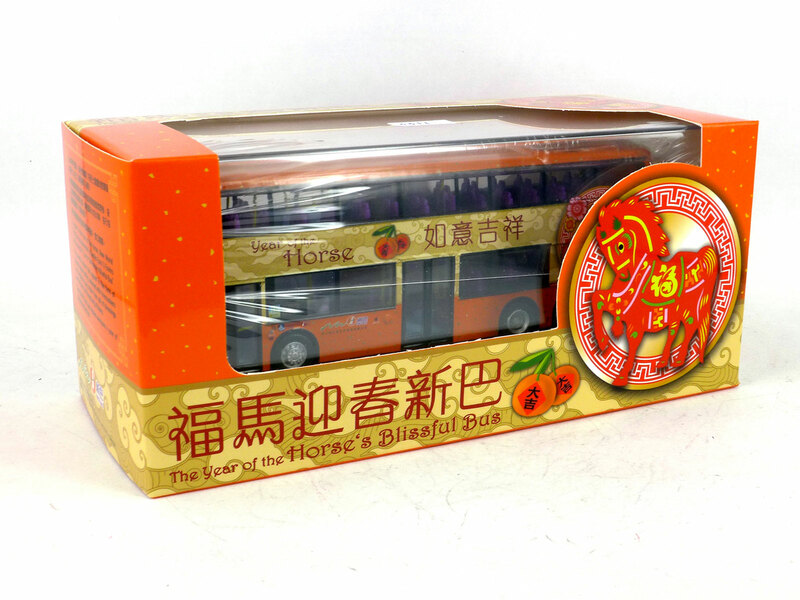 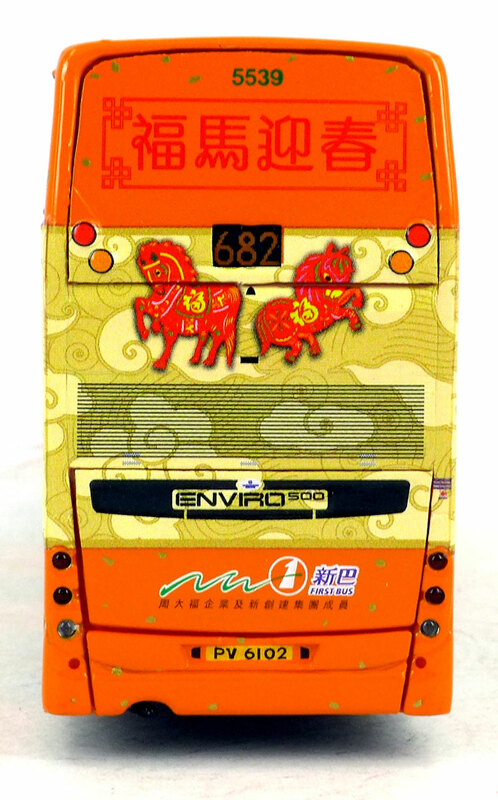 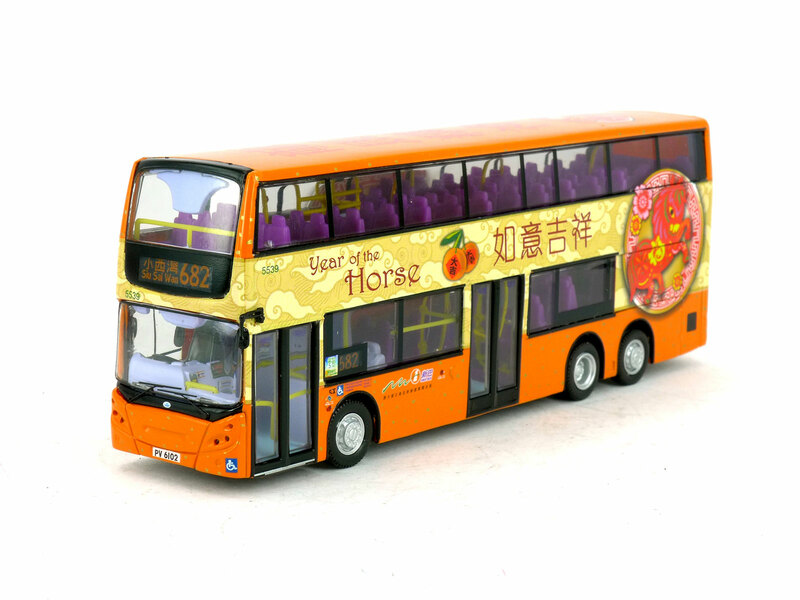 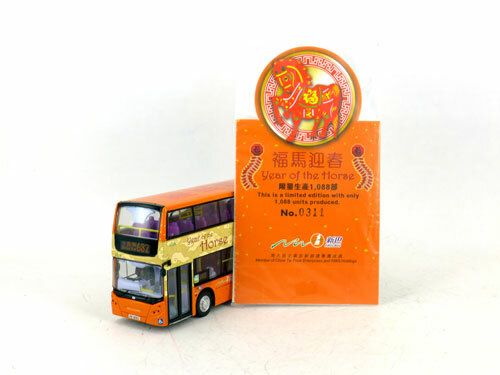 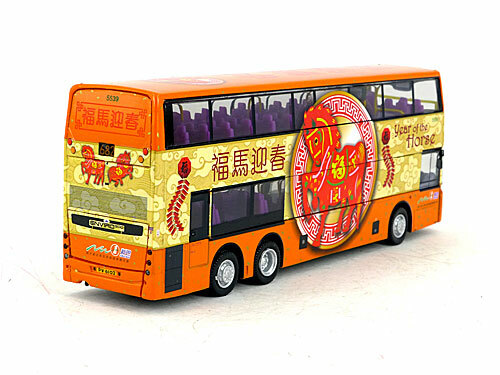 The model - with both Citybus and New World First Bus 'Year of the Horse' decorated buses appearing on 6th January 2014, it was only a matter of time before models were released, and this ocurred on 21st January. 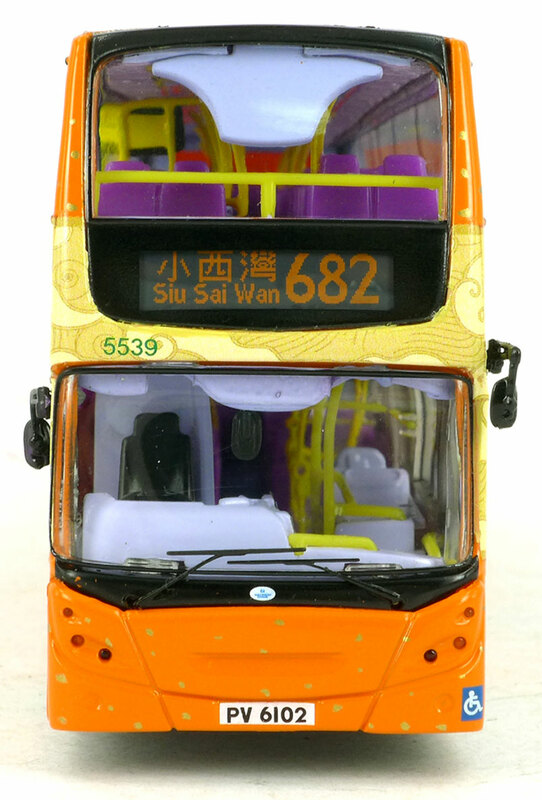 Confusingly, the product numbers used for both models (see also 80898) have previously been used. Both models are limited to 1,088 pieces and are sure to be popular. 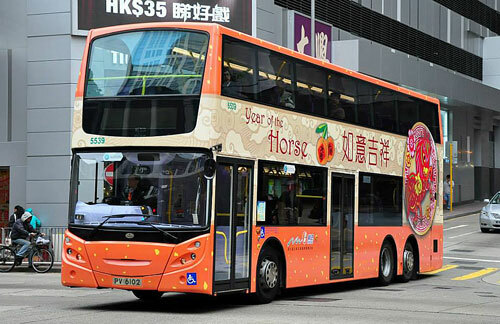 The bus - 5539 is one of a batch of 24 12-metre Enviro500s delivered between January and May 2011.